Research shows that babies learn best through play. When babies play, they develop their Play IQ – they learn about the world around them and develop important skills, such as their physical, cognitive, social and emotional skills. 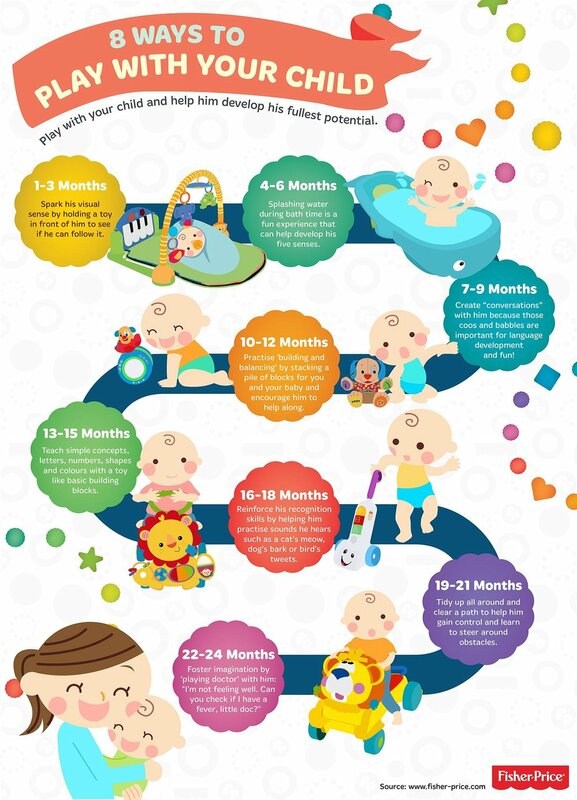 Here you can identify 8 ways to play with your baby and have fun.